Mother's Day Gift Ideas for the Women in Your Life! The second Sunday in May is Mother's Day, this year that's May 14. Mother's Day is celebrated in more than 40 countries around the globe and is a day when motherhood, maternal bonds and the influence of mothers in society are recognized and celebrated. There are also birthdays, other special events and just-because occasions when you can present Mom with a beautiful free-light solar light that she'll love for years to come. Here are some really helpful hints for celebrating the women in your life (because we're Mom's too!). Pathway Solar Lights: Light up pathways, mark walkways, or illuminate dark areas for better safety and security. free-light solar lighting products are reliable, dependable and come in a range of styles from classic to contemporary and everything in-between. free-light solar lights require no digging or trenching, no wires or ugly cords (for critters to chew through). free-light solar lights brighten for hours and last for years! When installing your free-light solar lights, place them in areas where they will get the most amount of direct sunlight per day. For free-light, usually 8 hours of direct sunlight will fully charge the battery allowing for full operation for two or more timer lighting periods (5 or 6 hours depending on the model. 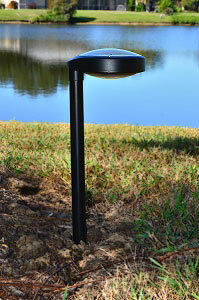 free-light Wall Mount, Post Mount, and Column Mount Solar Lights come in white or black to suit every style. Garden & Deck Solar Lights: Embrace the power of the sun with solar lights from free-light and lower your electricity bills. free-light solar lights are an efficient way to light up pathways, walkways, decks, porches, docks, flowerbeds, trees, stairs, steps and more. free-light solar lighting products are reliable for four seasons of night-time light as long as there is day-time sun! 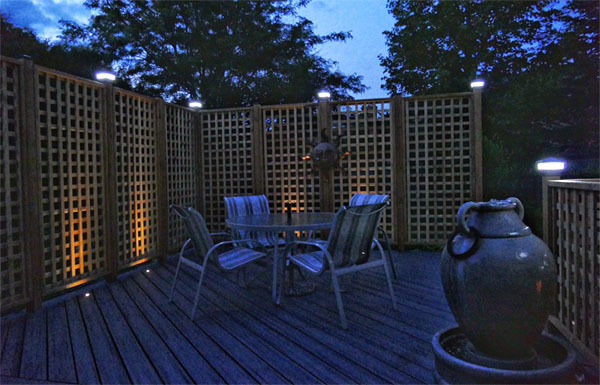 free-lights easily handle a wide range of outdoor lighting techniques, such as accent lighting, contour lighting, grazing, mirror lighting, path lighting, silhouetting, back-lighting, spot-lighting, and up-lighting. free-lights are the best and brightest solar lights anywhere. Don't be fooled by cheap imitators. There is only one family of free-light Solar Lighting products and they are all Mother-approved. 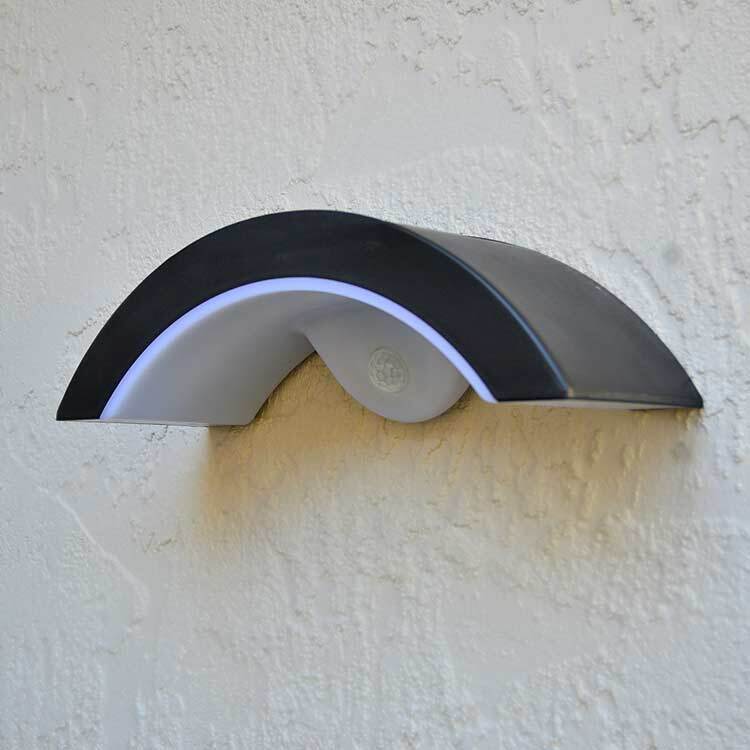 Browse the complete catalogue for more brilliant solar lighting ideas. We'll get you all charged up! Friday, April 28 - Sunday, April 30. 12483 9th Line North, Stouffville.